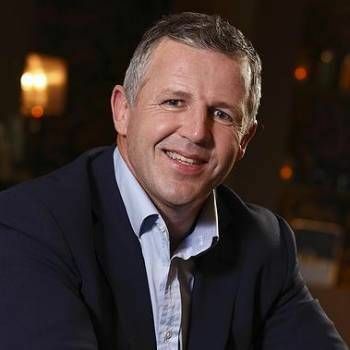 Dr Steve Bull is a chartered psychologist who, over a 30 year career, has helped a wide range of people to achieve their goals, including company executives, Olympic gold medallists, NATO officers, professional actors and university academics. He is an accomplished motivational speaker and delivers in an entertaining style. Steve's key areas of business consultancy fall within three categories - executive coaching, leadership team effectiveness, and resilience in the workplace. He has consulted with a wide range of companies in Europe, the USA and the Middle East. Steve has also served as the Great Britain Team Headquarters Psychologist at three Olympic Games - a role which involved interacting with athletes, coaches and team managers. He also worked as a team psychologist for the England Cricket Team for 17 years. Of particular interest to key clients, Steve runs "talking heads" sessions with international athletes and coaches. In these sessions he conducts an in-depth interview around a set of themes agreed with the client in advance of the event, in which he draws out connections to the world of business. 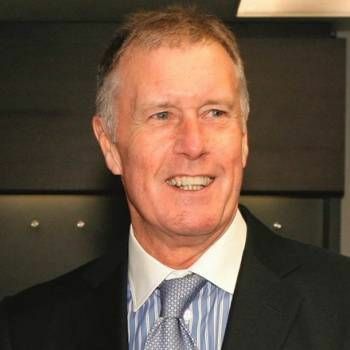 Steve is the author of eight books, including The Game Plan: Your Guide To Mental Toughness At Work, which has received considerable praise around the world. He has also provided numerous expert interviews on national TV and radio, including BBC, ITV, Channel 4, Channel 5 and Sky News broadcasts. Steve is equally comfortable delivering large conference keynote presentations as he is in more informal interactive sessions over dinner. 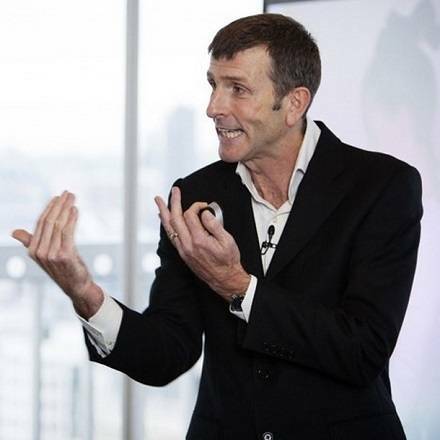 If you are interested in Steve attending your event or conference as a motivational speaker, please contact a Prime Performers Booking Agent on 020 7251 8222 to discuss your requirements. 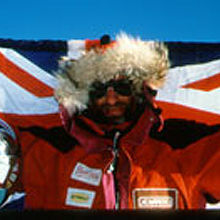 Inspirational speaker and the first man in history to reach the Geographic and Magnetic North and South Poles.